Rock Guitar 101 Lesson 2 How To Get A Good Rock Guitar Tone! 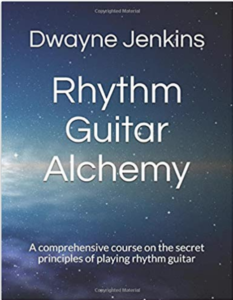 Knowing how to get a good rock tone is essential to your guitar playing. 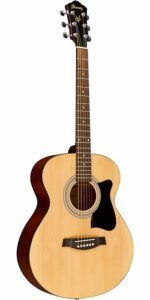 In fact, many guitar players spend many hours searching for the ultimate tone. Now for our purposes here, just getting started we don’t need to do that. All we need to do is get familiar with our amplifier. How it works and how to set it up to sound the way we want it to. 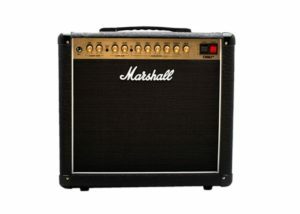 What do the amp knobs do? The amp knobs are the heart and soul of the amplifier aside from the speaker. But the speaker is only going to project what the knobs are dialed in to so we want to make sure we get this part right. And to do that, we need to first learn and understand what they do and how they function. Most amplifiers are two channel. One clean channel and one rock channel. I call it the rock channel because it is the channel that has the gain knob that is needed to dial in your rock tone. After all, you can’t be a good rock guitar player without a good rock guitar tone. In addition to the two channels, the amp is going to have two volume knobs (one for each channel) and either a contour knob (on the smaller practice amps) or a three knob equalizer (bass, mid & treble) to help shape the tone once you get it dialed in. The proper configuration for a rock guitar tone. When it comes to amp settings, it is important to know how to configure them. This is how you get the best rock tone possible. You combine a little bit of this knob with a little bit of that knob and before you know it, you’ve got the rock tone you’re looking for. The clean channel is usually just the volume knob and some form of contour knob or a three-band equalizer set up. Very much like your car or home stereo. With these knobs, you shape your tone. Add more bass, take out the mids, or have partial treble. It’s really all personal preference. Then there is the second channel the “rock” channel as I like to call it because it has the secret weapon! The gain knob! The gain knob is what gives you that sound. That overdriven distortion sound. You know, the sound that makes you want to turn it up! yeah, that’s the sound of rock! Dial it in and crank it up! Well if your just getting started you don’t want to crank it up too much, but you know what I mean. Channel two on the amp (the rock channel) has everything the clean channel has except for the gain knob and when turned clockwise it adds gain to the overall signal. Your gain is determined by how much you turn the knob. This is how you create your rock tone. Learn what your knobs do by experimenting with them and find the tone that you prefer. It really comes down to you taking time to learn your amplifier and what it’s all about. 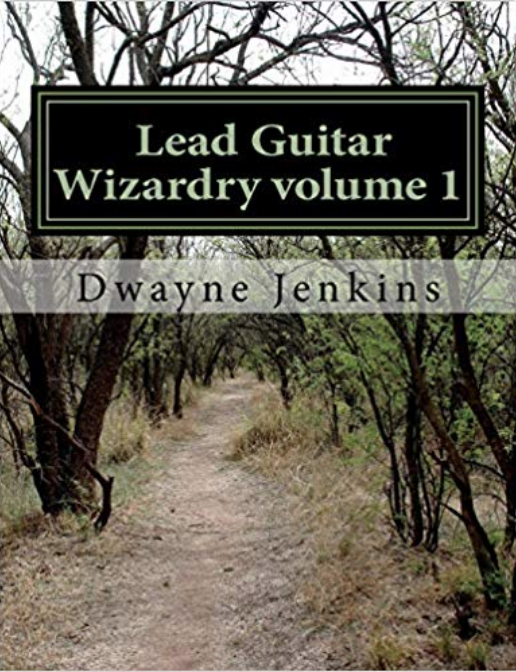 Then and only then will you be able to dial in your own rock guitar tone for maximum playability. Well, an alternative to using an amplifier would be to use guitar pedals. 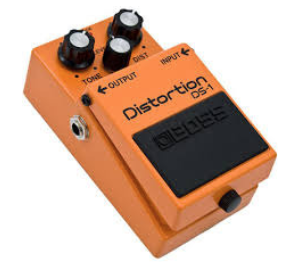 Preferably an overdrive or distortion pedal of some sort. There are many to choose from but my recommendation would be to choose BOSS pedals. BOSS pedals have been around since the 70’s and have been used by a lot of the great rock guitar players. 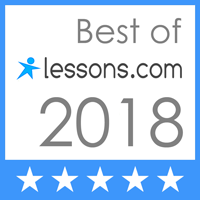 They are made of quality components and have shown they can stand the test of time and is used in the studio and on the road in a band on a daily basis. 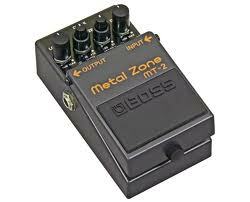 or another great choice to produce great one is the MT-2 Metal Zone. There are many pedals to choose from and these are just two I recommend. It is always best as with anything, to try out a few you like for yourself. Test them out. Plug into them and start turning knobs and see how they react and what kind of tone they produce. 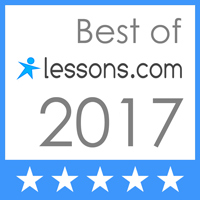 And like the guitar amplifier discussed earlier in this guitar lesson, you want to experiment with the knobs and find the tone that works for you. Finding and developing a great rock guitar tone is not too difficult if you put in the time. Where people have issues is they don’t want to put in the time. They want someone to just tell them what to do. That’s the last thing you want. Music is very personal, so take the proper time to learn your tools of the trade and how they work. Before you know it, you’ll come up with a sound that is unique to you. And in the process, you’ll have fun doing it. 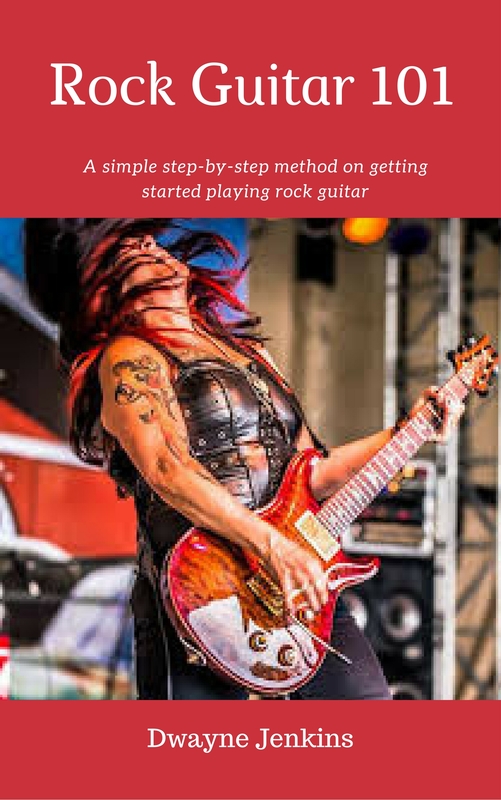 And if you’d like to learn more about getting started with learning rock guitar or know someone who is, be sure to purchase my Rock Guitar 101 book on Amazon and get started in the right direction with fun and easy guitar lessons. If you have any questions, feel free to reach out.